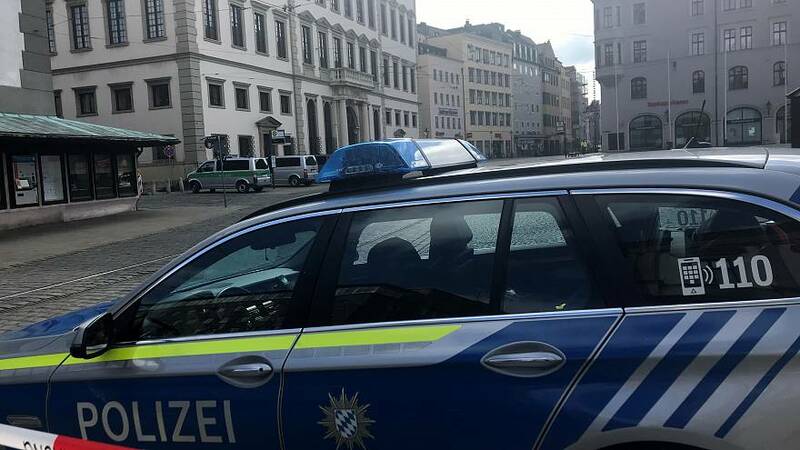 Eleven men who were detained in Germany on suspicion of planning major attacks with a stockpile of weapons and explosives were released on Saturday after no evidence of arms was found, a prosecution spokesman said. The men were between the ages of 22 and 35 were held during raids conducted by police in southern and western Germany. They were suspected supporters of the so-called Islamic State group planning “serious, state-endangering crime”. The men were mostly Tajikistan nationals and released as the suspicions were unfounded. Authorities in Europe are on high alert since last week's New Zealand mosque attacks that killed 50 people. Germany has seen several Islamist militant attacks in recent years, the last major attack in 2016 when 12 people were killed in a truck attack on a Berlin Christmas market.